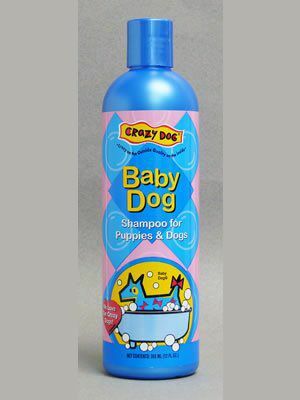 Directions on the Crazy Dog shampoos are humorous and impractical - because it doesn't take an instruction manual to bathe a dog. 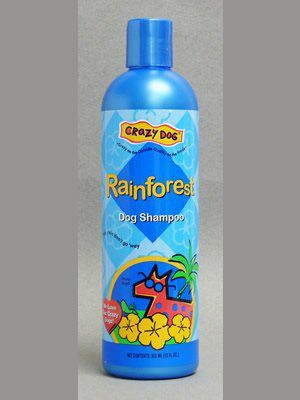 Here's an example of part of the Rainforest Shampoo: "My Rainforest shampoo cleans like a tropical downpour, conditions coats to be as soft as moss and adds luster like sunshine! 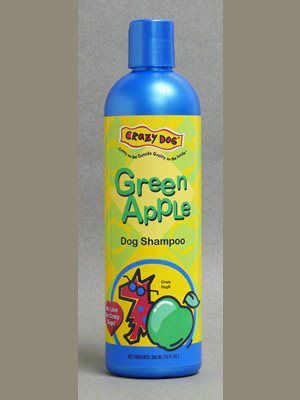 Immerse your dog in the pool at the bottom of a cascading waterfall. (You'd better be standing next to him!) 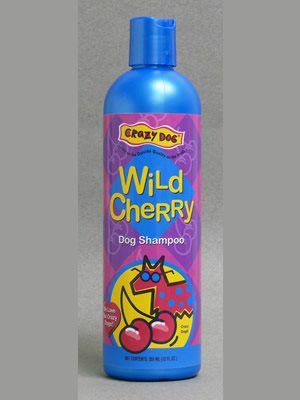 Drench him with my Rainforest shampoo. Massage in so it gets down to the skin. 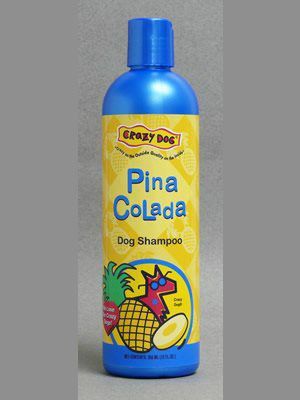 Rinse under a tropical rain shower. 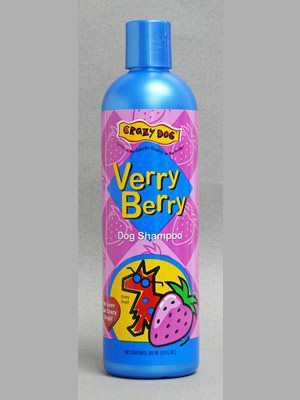 Dry in the warm sunshine or use my Crazy Dog dryer."